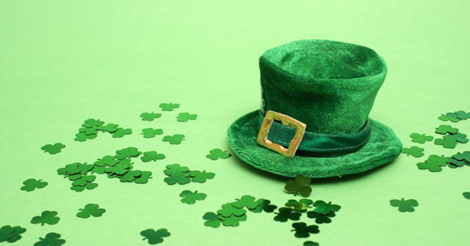 Join us for St. Patricks Day and enjoy our food and drink specials. Slow boiled beef brisket with just enough salt and seasoning, accompanied with a boiled red potato and simmered cabbage. Slow roasted smoky pork, tossed with Guinness Stout, corn, and cheddar cheese, topped with ranch style mashed potatoes and baked. Chunks of beef, braised in Guinness Stout and root vegetables. This entry was posted in Drink Specials, Events, Food Specials, March 2018, Specials and tagged element, element restaurant, element restaurant & bar, irish, manahawkin, march, nj, restaurant, restaurant & bar, st patricks day, st pattys day. Bookmark the permalink.